• Bar 20 – The Bar 20 Smiling Teeth pizza uses barbecue sauce in lieu of tomato sauce, smoked gouda in place of a mozzarella blend, and it’s topped with flavorful red onions and delectable barbecue chicken. If you’re looking for a pizza to enjoy while watching the big game, this barbecue chicken Bar 20 Smiling Teeth pizza has all the flavors you’re looking for, but in the classic and easy form of a pizza. • Cactus Delectus – Bursting with flavors from the Southwest, the Cactus Delectus is cool, spicy, and smoky all at once. The pizza uses a jack cheese blend, and is topped with cool fresh cilantro, chilies, chorizo, and a mix of yellow and red bell peppers, bringing a whole new spin to the pizza experience. • BLT – While BLT sandwiches are an American summertime classic, that doesn’t mean they can’t be a pizza as well as a sandwich. Our BLT Smiling Teeth pizza features all the flavors you love, but rather than being framed by your favorite bread, the flavors rest atop a fresh and crispy pizza crust. The pizza uses mayo, bacon, lettuce, and tomato to highly all the classic flavor profiles, but in a new party ready pizza form! 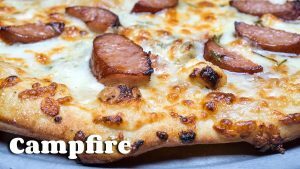 • Campfire – There is no wrong time for a campfire pizza. While this pizza is particularly delicious in the autumn, it packs serious year-round flavor. 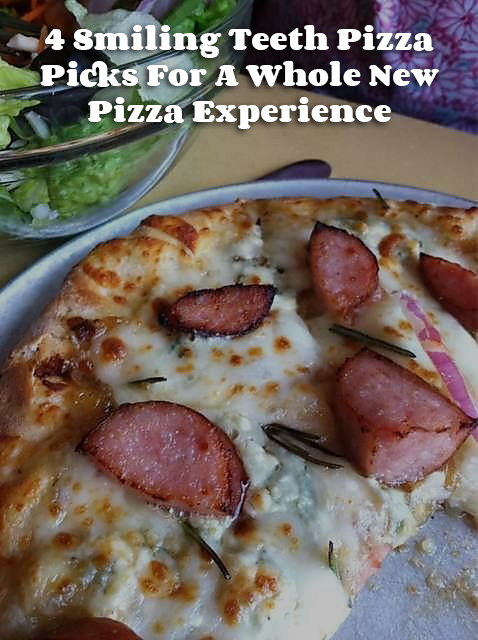 Comprised of sweet onion marmalade, smoked sausage, gorgonzola cheese, and fresh rosemary, you’ll feel like you’re sitting around a bonfire from the comfort of your own home or any of our Bucceto’s locations. If there is one thing Indiana pizza never has to be, it’s boring, and our Smiling Teeth pizzas ensure you have a fresh pizza experience every day of the week.